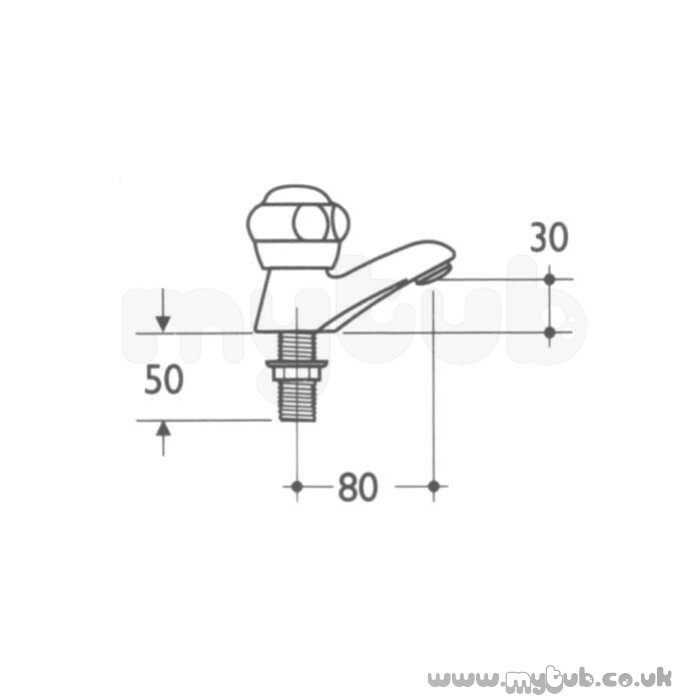 A range of ceramic disc quarter turn fittings based on the Millenia luxury range. 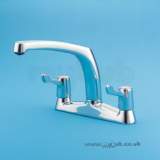 Suitable for use with all Universal handles. 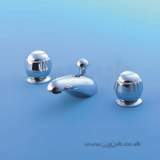 To suit low or high pressure systems. 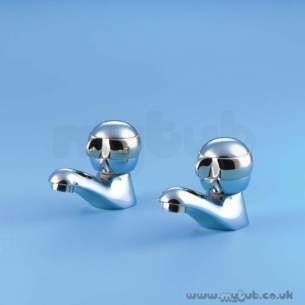 WRAS approval applied for. 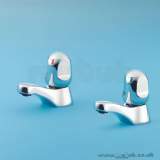 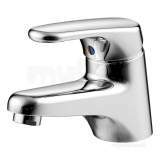 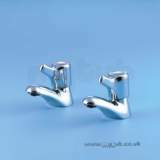 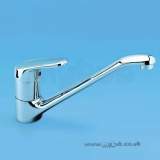 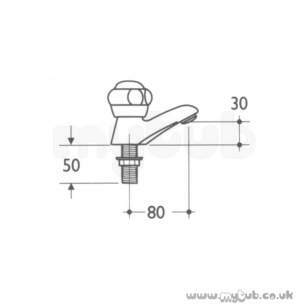 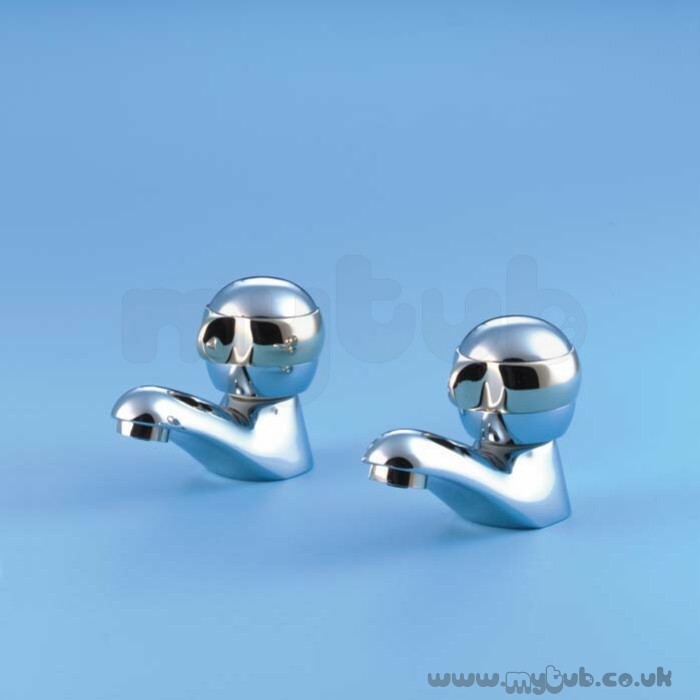 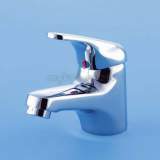 Why choose MyTub Limited for armitage shanks millenia s7012 3/4 inch qt pllr taps pair gp S7012?